Samsung and MetroPCS have announced the world's first commercially available 4G LTE enabled Android smartphone, the Samsung Galaxy Indulge. 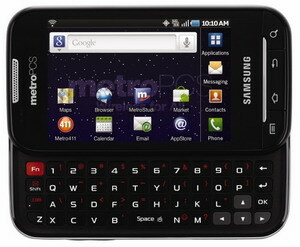 This side slider QWERTY phone is the second LTE-enabled mobile phone offered by MetroPCS, following the Samsung Craft which was introduced in late 2010. Samsung Galaxy Indulge features Android 2.2 Froyo, a 3.5-inch 480x320 display, a 3.2MP camera and camcorder with auto-focus, music player, stereo Bluetooth capabilities and expandable memory storage up to 32GB. Additionally, the Galaxy Indulge includes a 4GB microSD card, preloaded with the action film "IRONMAN 2," produced by Paramount Pictures. Samsung Galaxy Indulge will be available in MetroPCS stores and online later this week with a suggested retail price of $399 plus tax. Consumers can truly have it all with MetroPCS' $50 and $60 4G LTE smartphone service plans, which include all applicable taxes and regulatory fees. You can visit www.metropcs.com for store location information or to purchase the Samsung Galaxy Indulge online and sign up for service plans. 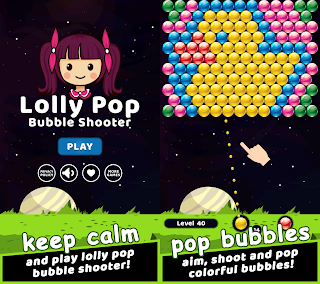 0 comments on "Samsung Galaxy Indulge 4G LTE Android Smartphone for MetroPCS"